Facial Surgery can be defined as a branch of regional plastic surgery. Surgery, Ear, Nose and Throat (ENT) Surgery, Plastic and Reconstructive Surgery. 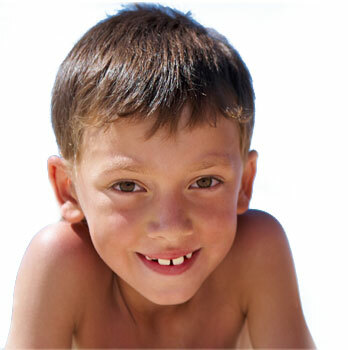 maxillo-facial surgeons focus mainly on skeletal abnormalities. plastic surgery) is the best manner in which to establish a more universal expertise.